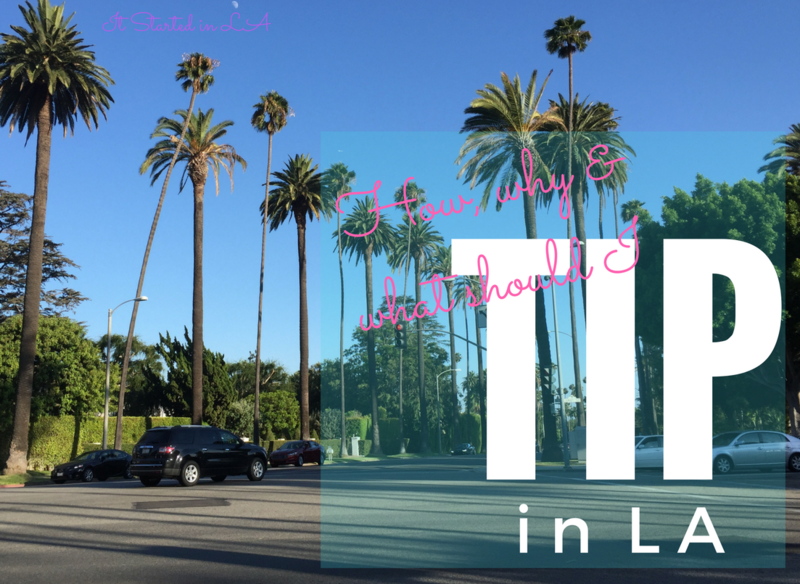 How, why and what should I tip in LA? You might not like it but tipping is a necessary evil. I've enlisted fellow Blogger, Kat, to give you the low-down.